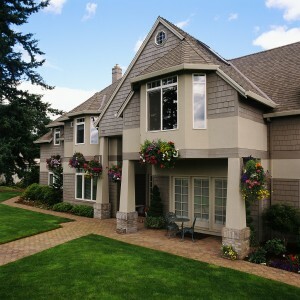 If you want to buy a home in 2011, then you will want to start thinking about your ideal location now. Where do you want to live? Does it need to be close to your workplace? Do you need schools nearby? What other location-related features are important to you (nearby shopping, plenty of acreage, mountain or water views, etc.)? Start by making a list of your “must have” features, along with a list of those things that would be nice but aren’t critical to your selecting a new home. Next step? Visit my John L. Scott website to view listings, or contact me to set up a free, no obligation consultation. We can discuss your proposed time line, wants and needs for a home and next steps. As always, I’m working for you.